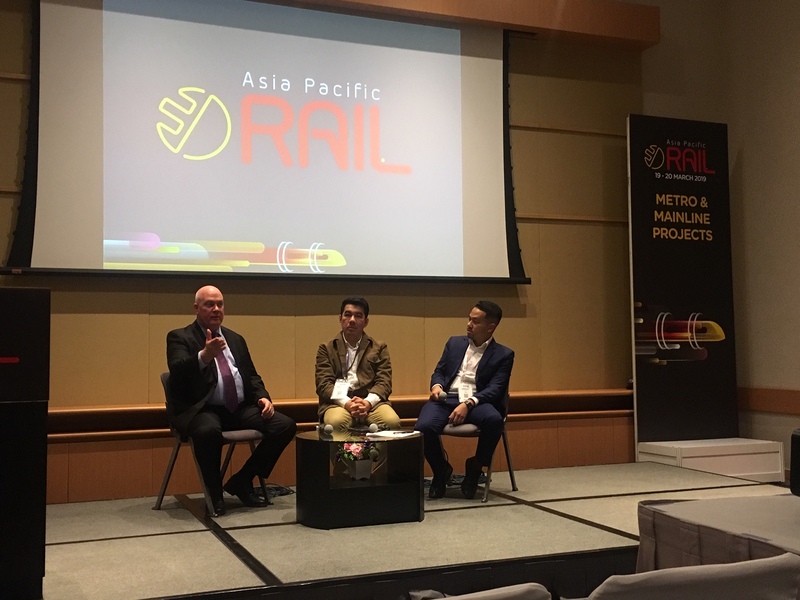 Amsted Rail and Amsted Digital Solutions were pleased to attend Asia Pacific Rail 2019 in Hong Kong on March 19-20. In addition to their exhibition, Amsted had the honor of leading two sessions during the conference. Marcus Montenecourt, Amsted Rail’s Vice President and Managing Director International, led the on-floor seminar, “Promoting new efficient & environmentally friendly ways to move freight” on Day 1 of the show. On Day 2, Jay Monaco, Amsted Rail’s Vice President of Engineering, presented on “Improving rail freight operations, efficiencies and economics.” A big thanks to all who attended the show! We had the exciting opportunity to introduce Amsted Digital Solutions as part of the InnoTrans Innovation Tour! Thank you to all who participated in the tour and visited the Amsted Rail booth. For those who haven’t yet, be sure to stop by Hall 20, Booth 303 this week at InnoTrans! Visit Amsted Digital Solutions RSI/CMA 2018 Rail Expo & Technical Conference Booth 328 Thank you to everyone who has visited the Amsted Digital Solutions Booth at the RSI Rail Expo this week! For those who haven’t stopped by yet, you don’t want to miss out on all Amsted Digital Solutions has to offer. Come learn about our end-to-end platform for global fleet visibility through Tuesday, September 11 at Booth 328.